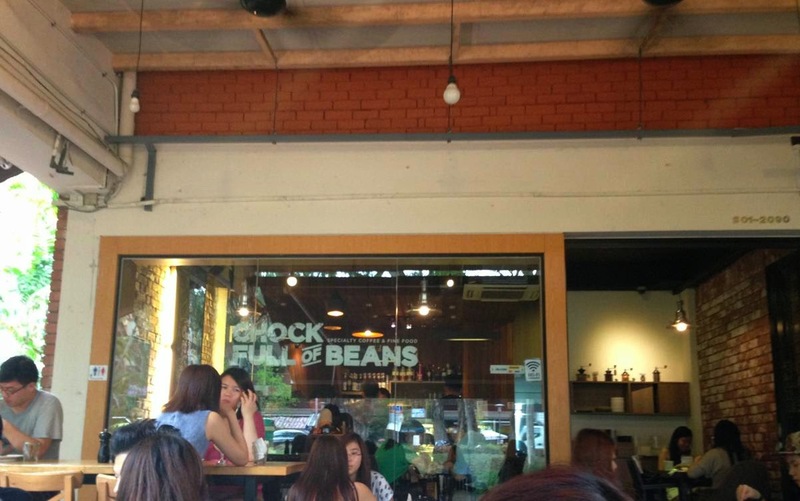 Chock Full Of Beans - Changi Village, Singapore | JACQSOWHAT: Food. Travel. Lifestyle. Located in the vicinity of Changi Village, it may seems inaccessible especially for people who stays far away from the east. 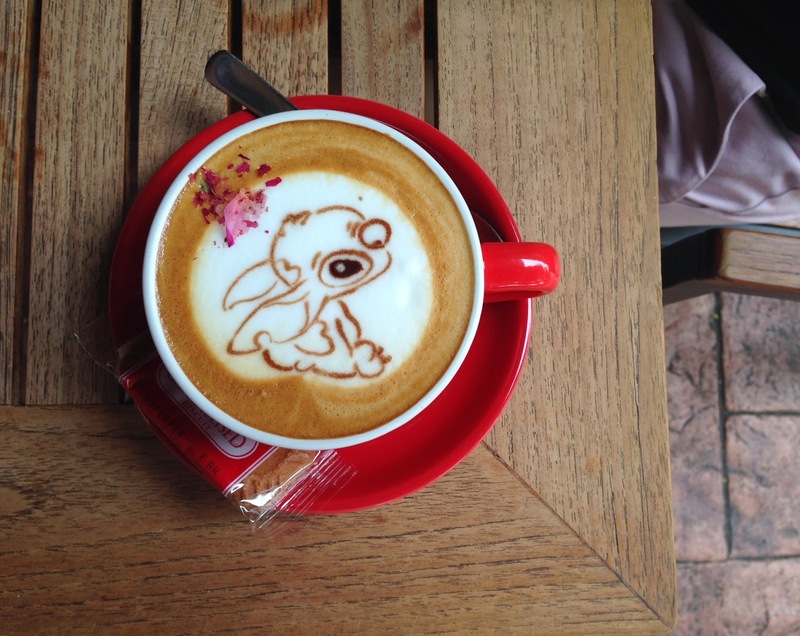 Chock Full of Beans is known to serve 3D and cute latte art in their coffees. 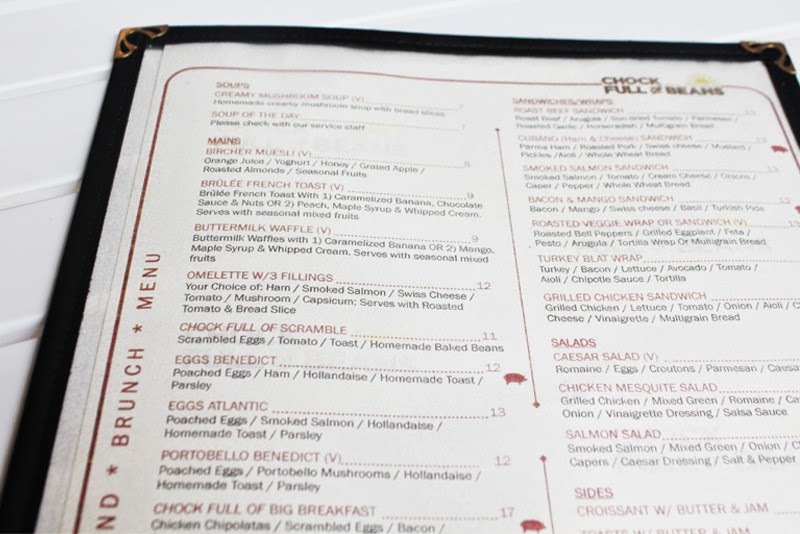 With that, they serves rather decent brunch and mains with a great ambience to chill. We had Ice Caramel Macchiato ($6.50) as 3D art is only available for ice beverages. 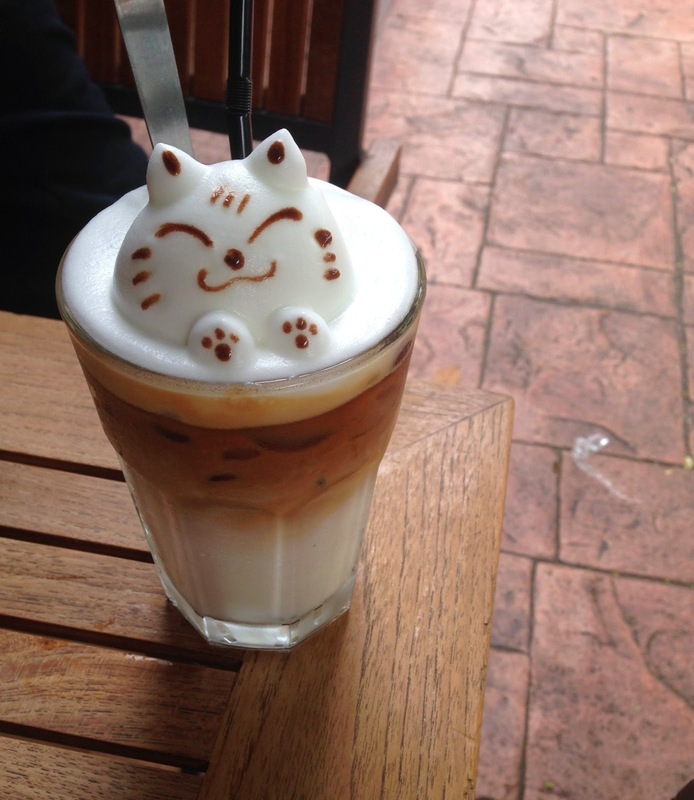 Do note that 3D latte art is only available upon request and 1 table is only entitled to one. Banger & Eggs $17 (top plate), very simple dish with scrambled eggs, a croissant & German sausages. Overall it tasted average, nothing to shout about and 17 bucks of this is a total rip off. Ultimate rosti was sold out so we decided to try this but lead to disappointment. Rose Latte ($6.50). One of my favorite flavor in my coffee! Note that if there is a specific design that you want, please request to the staff upon ordering. Here we got lilo & stitch as requested! 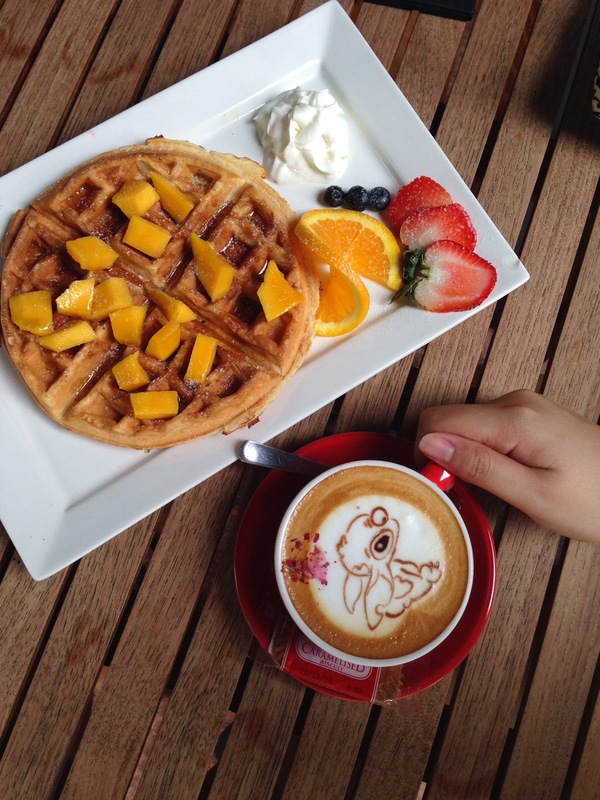 Buttermilk Waffle w Mango ($9) - Nothing to rave about, it was soggy and extremely dry. Sad to say, one of the worst waffle I had. Not sure if it's normally like that. Not a place for desserts, definitely. Brunch was decent but I'd be back for a cuppa, one of my favorite place for caffeine fix!